The International Olympic Committee (IOC) has received official submissions from two bid teams for the 2026 Olympic Winter Games. The arrival of the two candidature files – from Stockholm-Åre in Sweden and Milan-Cortina in Italy – at the IOC headquarters in Lausanne will come as a relief for the Olympic movement, following a difficult run-up to the 2026 bid deadline. Seven cities had officially entered the bidding process in September 2017 – Milan, Stockholm, Calgary (Canada), Erzurum (Turkey), Sapporo (Japan), Graz (Austria) and Sion (Switzerland) – but failures to win over the support of local populations and governments saw five candidates pull out of the race. At times, it seemed that there might be no bids at all, as both Stockholm and Milan experienced difficulties in securing support locally. Stockholm's bid came under threat in October 2018, when a newly-elected Stockholm City Government announced that no taxpayer money should be "wasted" on hosting the Games. The Italian bid originally included three cities – Turin, Milan and Cortina – but collapsed due to divisions between the three city governments. Milan and Cortina then decided to "rescue" the bid and go it alone but also experienced difficulties to secure level of funding support. As a result of the recent disinterest in cities hosting Olympics Games – both summer and winter – the IOC has been forced to re-adjust its bidding processes. The bids from Stockholm and Milan are the first candidature files produced since the Olympic Agenda 2020/The New Norm was approved by the IOC Session in February 2018 – designed to "deliver substantial benefits to the cities and their projects". There has been an emphasis on lowering the costs of hosting Games and IOC has conceded that cities should be allowed to use existing infrastructure, rather than invest in expensive, new Olympic stadiums and facilities. 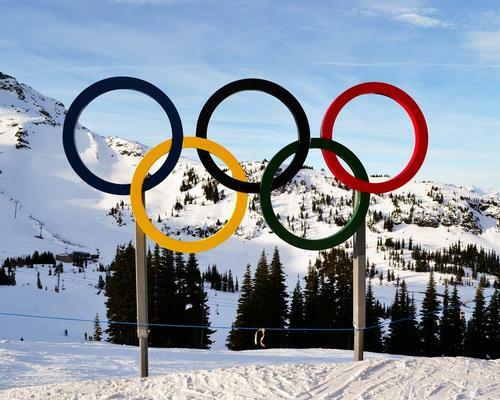 This has led to the two bid plans for 2026 using – on average – 80 per cent existing or temporary venues, compared to 60 per cent among the candidates for the Olympic Winter Games 2018 and 2022. In addition, the initial Games operating costs projected by Stockholm and Milan are around 20 per cent (approximately US$400m) lower than those in the two previous candidature processes. “With these two traditional sports countries as candidates, we see the very positive impact of the Olympic Agenda 2020 reforms," said Octavian Morariu, chair of the IOC Evaluation Commission. The IOC Evaluation Commission will visit the cities later this year, with the commission’s report being made public ahead of the host city election, which will take place in June during the 134th IOC Session in Lausanne, Switzerland.